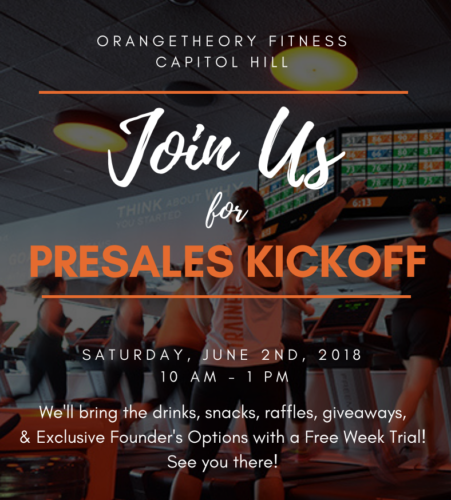 Orangetheory Fitness, one of the newer tenants coming to the 700 Penn development will be holding a presages party this Saturday, June 2 from 10 a.m. to 1 p.m. Ahead of their mid-summer opening, Orangetheory will be offering heavily discounted memberships as well as goodies, giveaways and information. WHEN: Saturday, June 2 10 a.m. to 1 p.m.